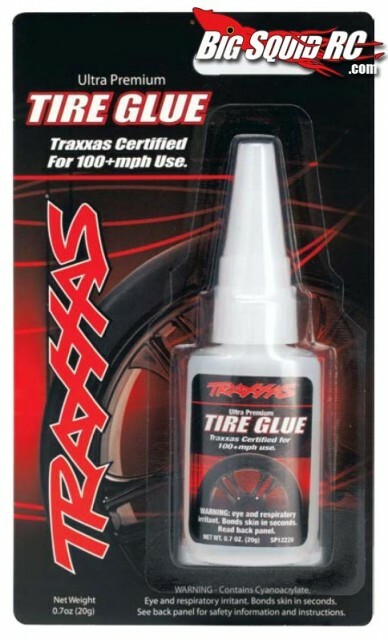 Traxxas Tire Glue « Big Squid RC – RC Car and Truck News, Reviews, Videos, and More! The folks from Traxxas want to make sure your tires stay on at high speeds! Welcome the new Ultra Premium Traxxas Tire Glue that is Certified for 100+mph use! That sounds like a nice challenge we might have to put to the test. The PR says it’s the only glue certified for the Traxxas XO-1. Check out all of our other Traxxas news right HERE on BigSquidRC.